Falling for your best friend's sister has never felt so bad yet so damn right. 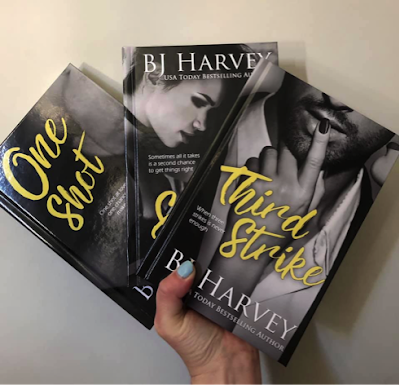 From USA Today Bestselling author BJ Harvey comes the third and final standalone in the Chance series, this time it's the much anticipated story of Drew and Ashley. I have a long history of acting first and thinking it through later. In fact, I'm the definition of a screw up. Case in point - I’m having a baby with a woman I can’t stand, my ex is now my best friend’s wife, and I’m in love with a woman I can never have. 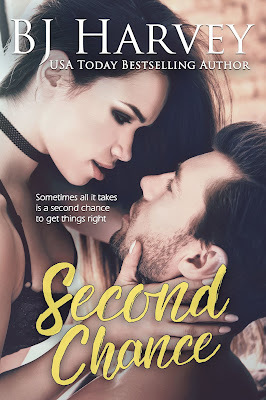 I did not read the previous two books first and I should have because I know that I missed a lot – I definitely think it would have been more easily understood had I read those first. Outside of that though, it’s an okay read. Drew has been in love with his best friend’s sister for years but unwilling to compromise his friendship has never acted on it. Drew and Ashley’s journey is definitely down a rocky road – they have to get over every obstacle imaginable but that aided in this story being fast paced which I appreciated. 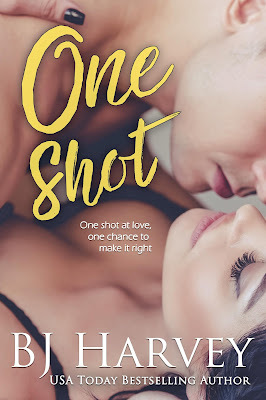 Drew being unwilling to take a chance with Ashley was my least favorite part of this book – so much wasted time. Plus, Drews ex Lana was a huge part of the story and it was hard to get past. The writing is great and I really loved the character development. All in all it was a good read – just not great.